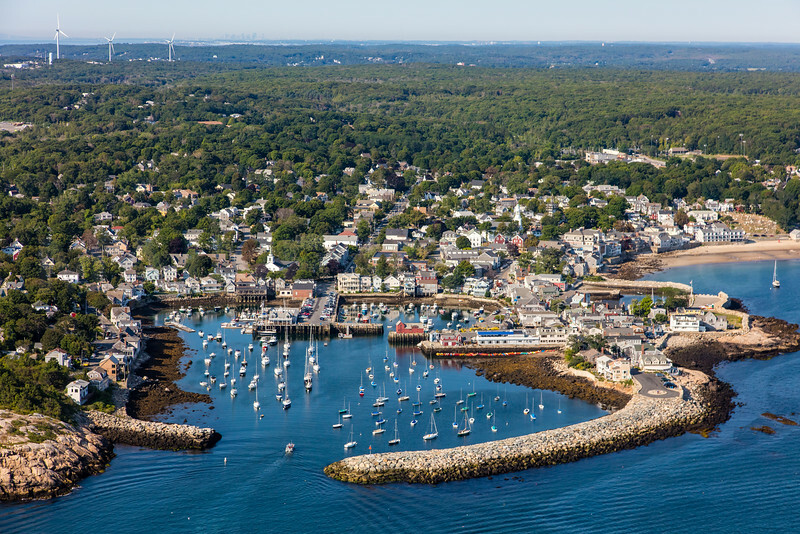 Home » Blogs » Rockport MA Finally Has Booze ! Rockport MA Finally Has Booze ! The Gloucester Times reportsWhistlestop Market owner Jay Smith says it’ll take a few weeks before the store can stock beer and wine.